Google Play gift cards have launched into Malaysia, thanks to leading payments technology company InComm. The company announced it had launched the Google Play gift cards, as the first distributor to do so, partnering with Razer Inc and MOL Global. 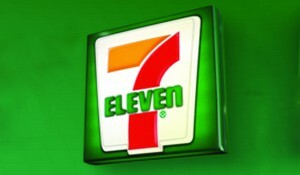 The gift cards will be available in over 2,250 7-Eleven Stores across the country. InComm Southeast Asia regional director Malcolm Areington said: “We’re excited to provide another payment option to 7-Eleven consumers to enjoy millions of the latest Android apps, games, music, movies, TV, books, magazines and so much more through Google Play”. “This is a win/win on both sides of the cash register as we also expect this partnership to drive additional foot traffic to our partners in Malaysia,” Mr Areington said.